For Mission Monday events, transportation provided by church. Meet at church at indicated time and will return to church at indicated time. 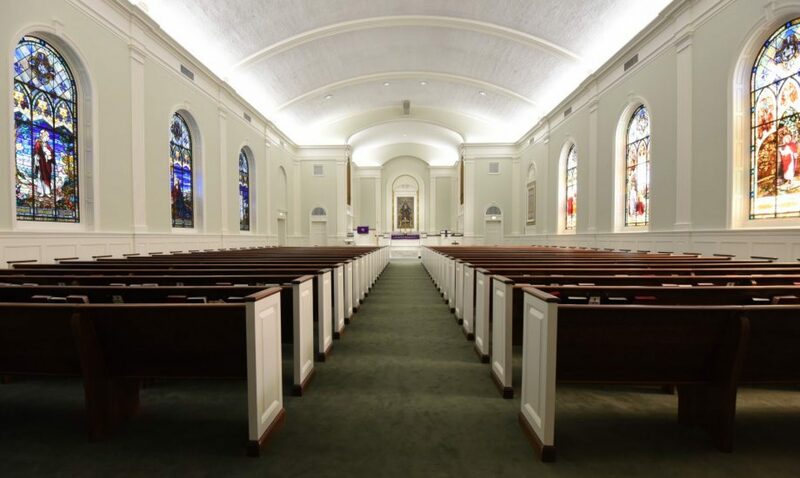 For Church Visit events, transportation provide by church unless otherwise noted. Meet at church at indicated time and will return to church at indicated time. Click here for information about Epworth By The Sea Retreat. Click here for information about Camp ASCCA Retreat.